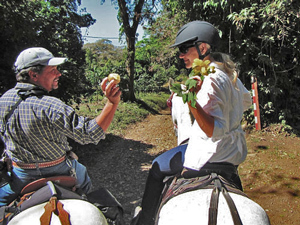 The length of the tour allows us to penetrate deep into the farming community with a great opportunity to see the land use of the area, well away from the tourist areas. 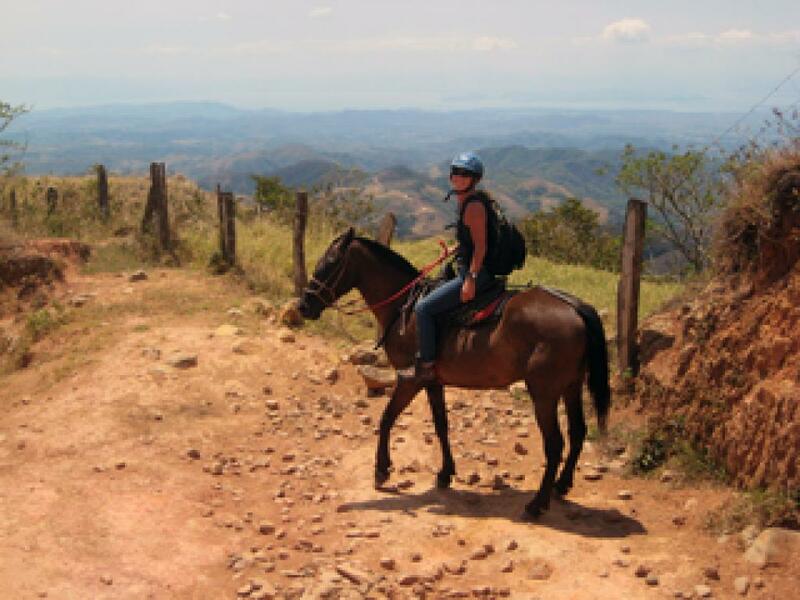 Get to know your Costa Rican cowboy and practice your Spanish as you try and spot willdife. Toucans and sloths are often seen along the ride. 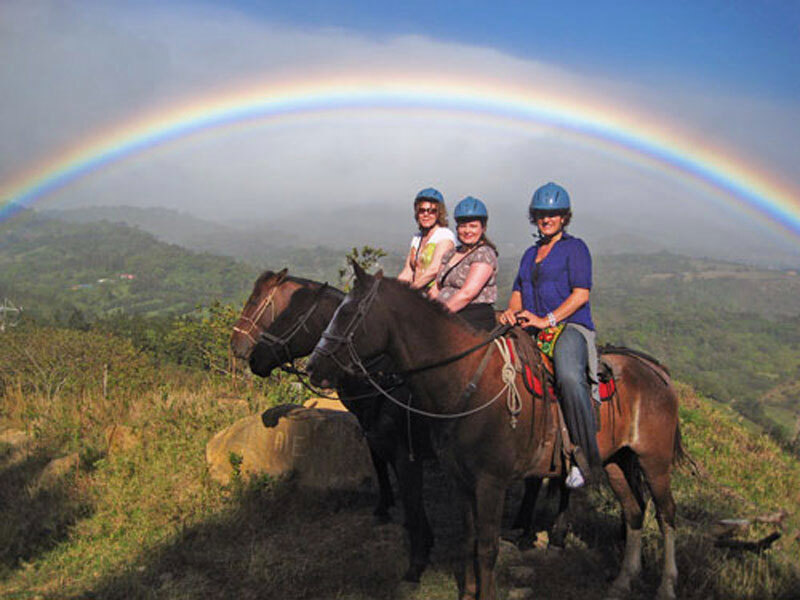 In the Clouds Horseback Ride Costa Rica is not a fast ride but it is more suitable for riders with some experience as you are a long time in the saddle. The ride is 4 hours long plus transport time with plenty of time for photos or a break. Maximum weight limit of 200lbs!